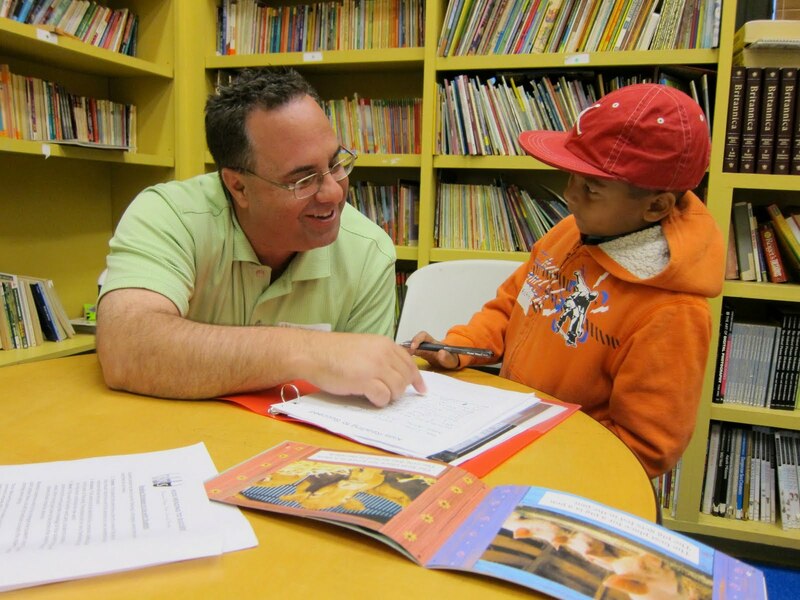 Kids Reading to Succeed: Lights, Camera, Action! 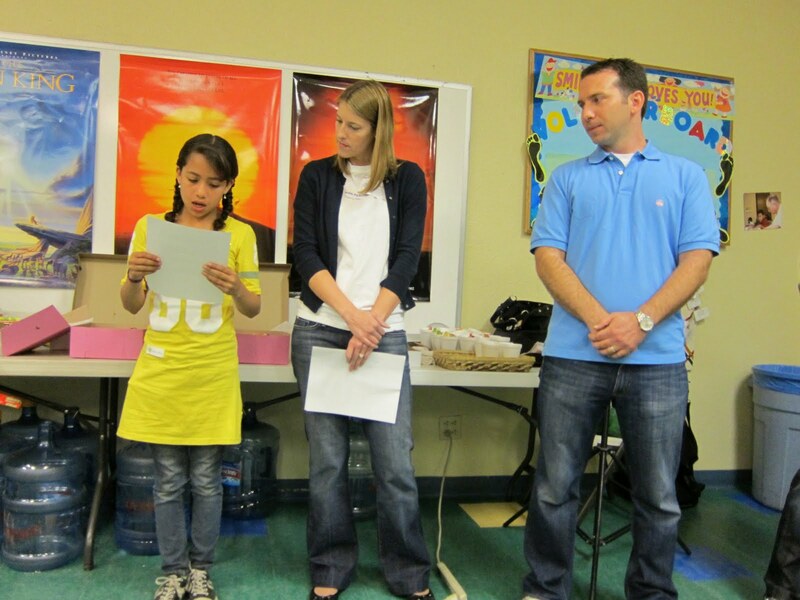 On Saturday, May 7, 2011, KRS hosted an entertainment themed Saturday Reading Program. 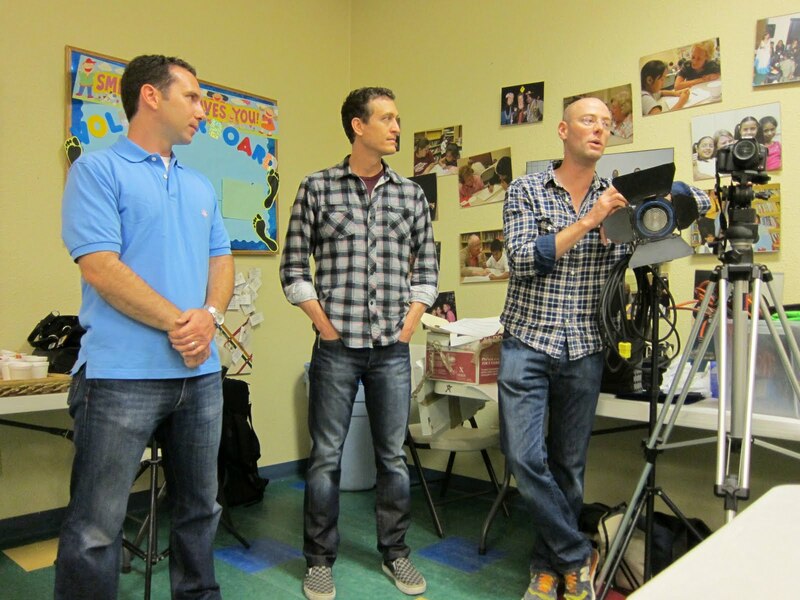 Nate Murphy, an Assistant Director with the Director's Guild of America, Jason Dennis, a Production Manager, and Finn Murray, an Editor, visited KRS and spoke about how important reading is in the entertainment industry. They each explained that their job starts with reading and understanding the script for the movie, television show or commercial that they may be working on. The KRS students then gathered into groups to read a script of the "Hakuna Matata" scene featured in the Disney movie "The Lion King". 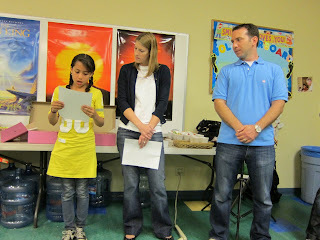 One brave group of students then acted out the entire scene for everyone in attendance at the Saturday Reading Program! KRS also had another special guest on Saturday- filmmaker Donald Ung. Donald taped the Saturday Reading Program and interviewed some of the KRS board members. Donald will be creating a short video about KRS, which we hope to share with everyone soon. Many thanks to our special guest speakers Nate, Jason and Finn and to Donald for donating their time to KRS!